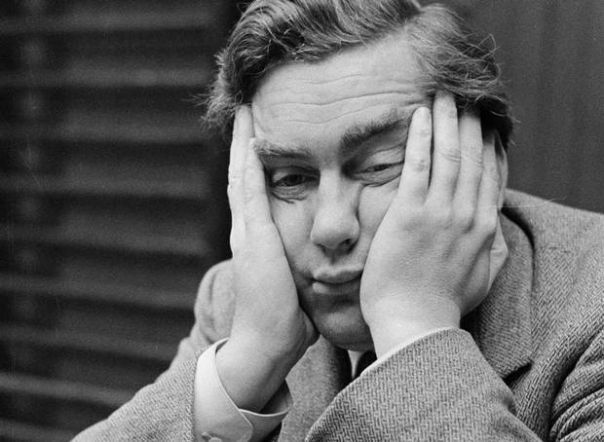 Is B2B Marketing Really Boring? I was recently asked by a journalist whether I thought B2B marketing is boring? It’s often perceived this way due to the amount on ‘cool’ consumer marketing we are witness to every day. But in my opinion, B2B marketing is only as ‘boring’ as the marketing team behind it and the organisations’ desire to truly differentiate. We live in a world where we need to innovate to stand out in increasingly competitive marketplaces. At Xchanging and Xuber, we focus on innovation as a keystone in our sales and marketing strategy and in my role I am empowered to do anything but boring when marketing to our business audience. In the past 12 months we’ve taken guerrilla marketing to the streets of London’s commercial insurance industry as part of a fully integrated marketing plan, a risky strategy on the surface and an approach that is rarely seen in our world; and guess what? Our customers, prospects, competitors, partners and employees are still talking about campaigns we ran more than 6 months ago. The impact has been incredible. Search ‘xuber’ on YouTube to see the results for yourself. The problem we have now is not differentiation, but to continue pushing the boundaries of traditional marketing to an audience that is not only ready for this ‘new’ approach, but already asking for more. In just 12 months we are already recognised in the industry as the company who goes to market differently, a key objective for me and my marketing team. Naturally, the integrated strategy takes care of the ‘boring’ stuff because there will always be an audience for PDFs and Whitepapers, but will they really get you noticed? Just as Ben and Jerry’s and Starbucks have realised in the consumer world, there is space for vanilla ice cream and filter coffee. But wouldn’t you rather tuck into a bowl of cookies and cream followed by a grande triple shot vanilla latte? I know I would.